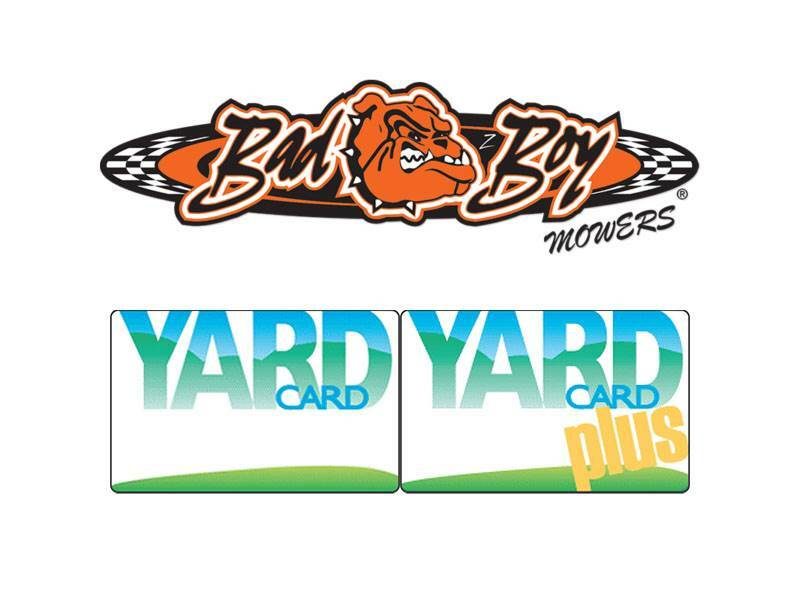 Bad Boy Mowers continues to buck the industry by building the strongest, most powerful mowers - for the best value - packed with innovation not found on any other mower in their class. 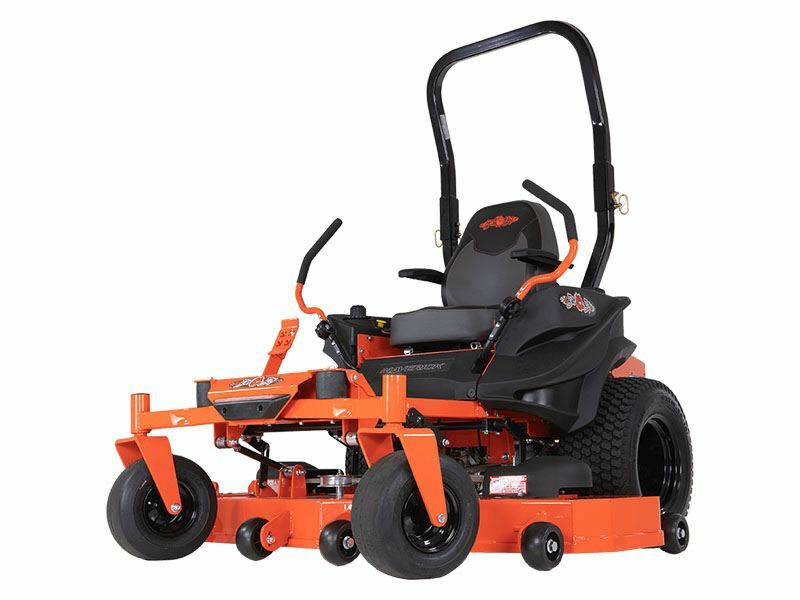 The Maverick is our newest zero turn mower to feature our patented EZ-Ride System - and at a breakthrough price! 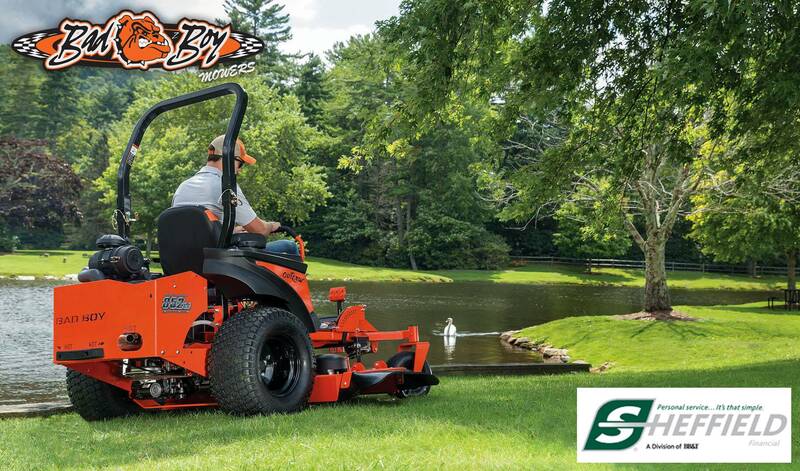 There’s just never been a more vibration suppressing, smoother ride. And with less bouncing through uneven terrain - allowing the deck to glide much more evenly - the end result produces a cleaner, more manicured cut for you.